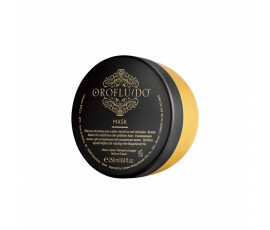 Orofluido Original takes inspiration from rituals dating back to old Mediterranean traditions that have been passed down all over the centuries. Amazing textures that recall the beauty of Gold. Seductive Amber fragrance with Vanilla notes. Unique blend of 3 fine oils. 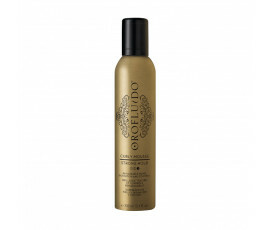 These are the main benefits of Haircare and Styling lines. Perfect for all hair types (natural or colour-treated).